Amazing location in Historic Downtown Cartersville, right off the square! Just a minute from I-75, this home features all that you could ask for in a much desired location. Beautiful masonry adorns this historic charmer, coupled with a large kitchen, completely updated with solid surface counters, gorgeous hardwoods, 2 full masters with full bathrooms, and 2 half baths. Enjoy a fire in each bedroom or in the living room with your very own fireplace. Huge laundry room. 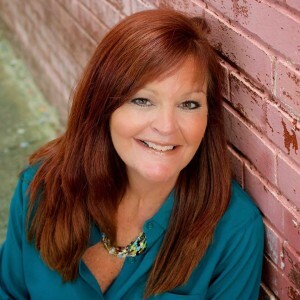 Trish Sullivan is the qualifying broker for Lakepoint Realty Group. She has a degree in Business and Industrial Communications with an emphasis in Public Relations and Marketing from Missouri State University. She has been instrumental in the start up of several companies over the last several years, and has been licensed in real estate since 2006. She has twenty five years experience in overseeing sales and business operations. Trish is active with several volunteer organizations in the local community. She is active in her church and believes being involved in the community is the key to growing and maintaining healthy businesses.